Other Trips: Trip prices are per person based on double occupancy and are given in U.S. dollars. 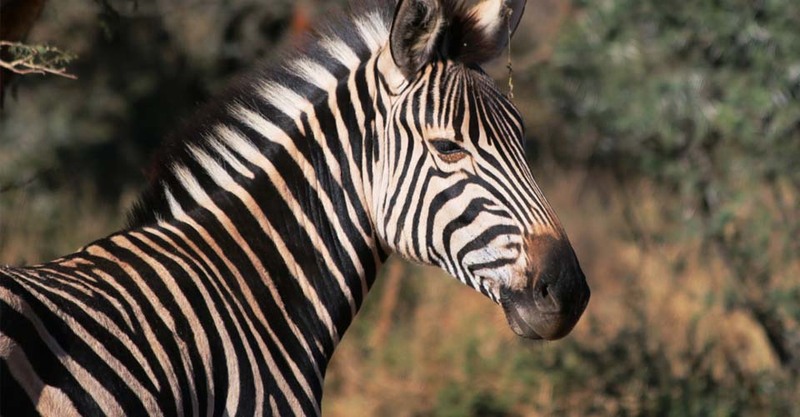 When you choose Natural Habitat Adventures for your private South Africa safari, you may select from a wide range of smaller luxury and deluxe safari camps and lodges, with each property comprising 2–6 guest rooms or tents, and each comes with a private safari guide and vehicle. As the world’s premier nature travel company, we focus solely on small-group journeys and avoid the large impersonal hotels that devalue an authentic safari experience. Please consult with one of our Adventure Specialists to determine which camps and lodges can best accommodate your group’s size and preferred travel style. Quality vehicles are an important component of your safari experience. The vehicles provided are designed especially for adventures in Southern Africa, with two goals in mind: comfort during overland drives on sometimes-rough roads, and excellent wildlife viewing opportunities. 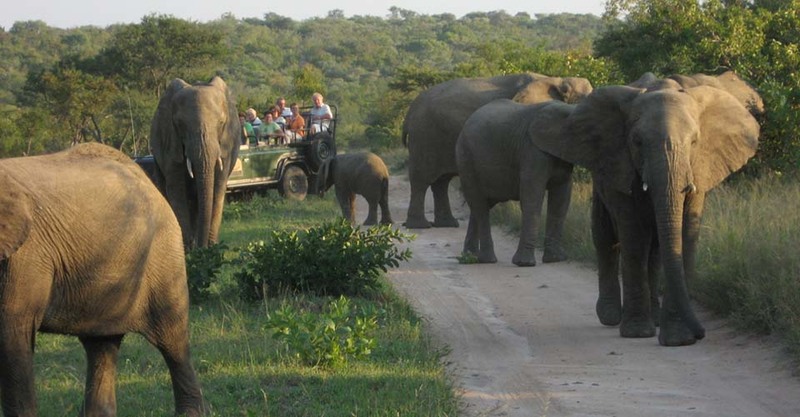 The camps you visit will use several different sizes of Toyota Land Cruisers and Land Rovers. Vehicles typically have 10 cushioned passenger seats: one in front next to the driver followed by three rows of three seats each, though capacity is typically limited to eight travelers. 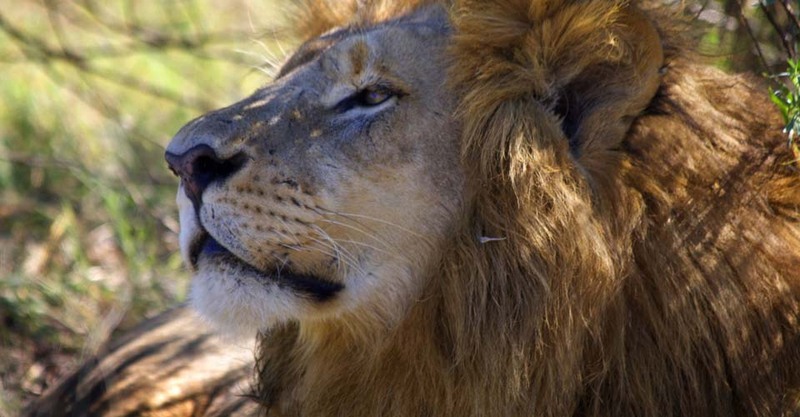 You will have full access to a private vehicle and safari guide at each stop. Most camps use open-sided vehicles, either with or without a canopy overhead, and each row is raised slightly higher than the one in front of it, allowing for unobstructed views of scenery and wildlife. All vehicles have 4-wheel-drive and are fitted with high-quality imported tires to enable us to press on through rough spots. As is the case with all of our vehicles, these safari trucks are enhanced with specialized suspensions to ensure the most comfortable ride possible in the wilds of Africa. Travel to and from start and end point of trip, any meals and drinks not specified in your confirmed proposal, gratuities, passport and visa fees, optional activities, items of a personal nature (phone calls, laundry and internet, etc. ), airline baggage fees, airport and departure taxes, required medical evacuation insurance, optional travel insurance. 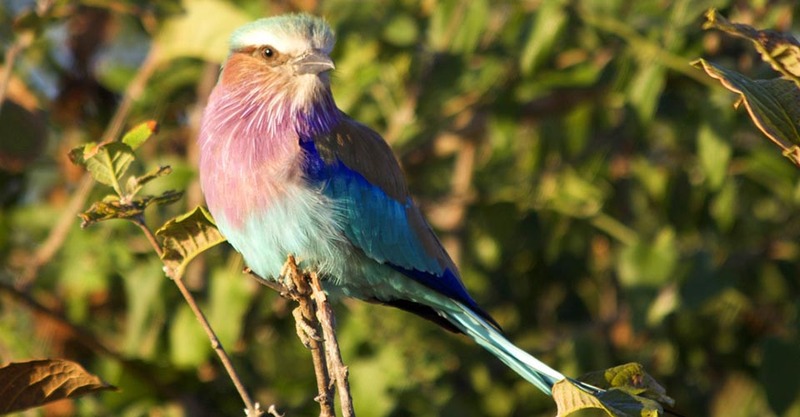 Your Exclusive South Africa itinerary takes in the spectacular wildlife and landscapes of two distinct regions: Madikwe Game Reserve and the Greater Kruger Park, both home to lion, leopard, cheetah, wild dog, elephant, black and white rhino, and many other fascinating mammal and bird species. Take advantage of exclusive-use accommodations, offering the most personalized experience for your small private group. 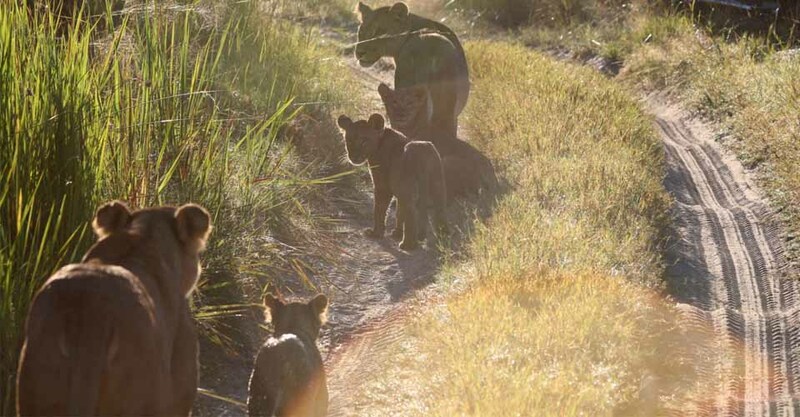 You will benefit from having private vehicles and safari guides in each location, and every accommodation has central living and dining areas for your group to gather in between wildlife viewing and for meals. Because this is a custom adventure, we will check availability on your dates of choice. Our recommended accommodations are located in areas that limit the number of visitors yet boast the most abundant wildlife populations. 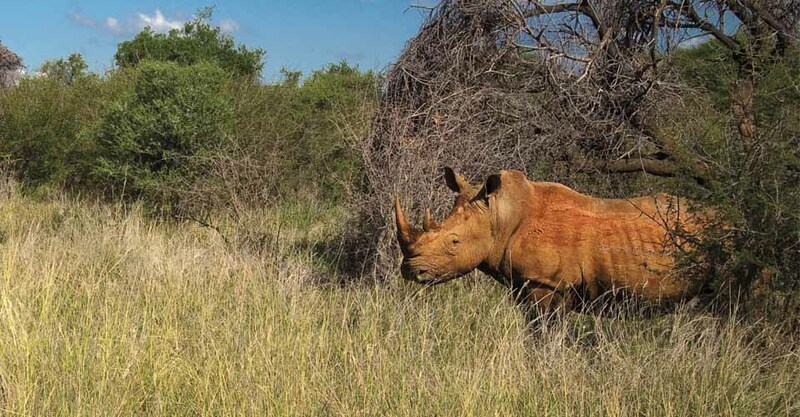 These camps and lodges combine comfort and style with the highest quality nature and wildlife experiences, catered specifically to your family. Depending on the time of year and the movement of wildlife, camp selections will heavily influence the quality of your safari. 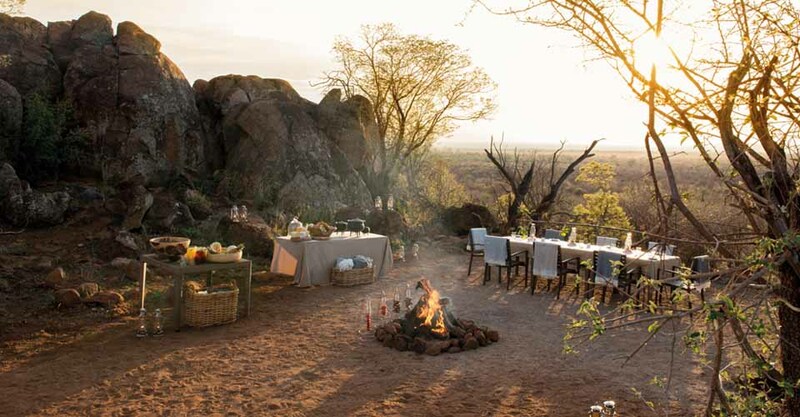 Our team of professional safari consultants can help you choose the best camp combination for your specific dates. Call our experts at 800-543-8917. 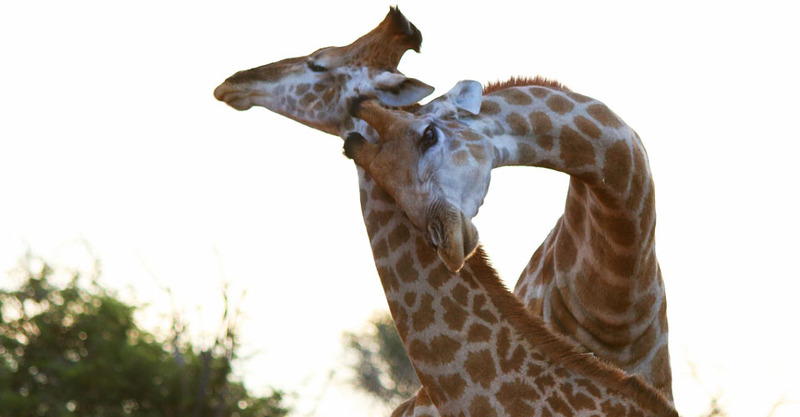 Fill out the form below to receive additional information about our Exclusive South Africa—Custom Safari. 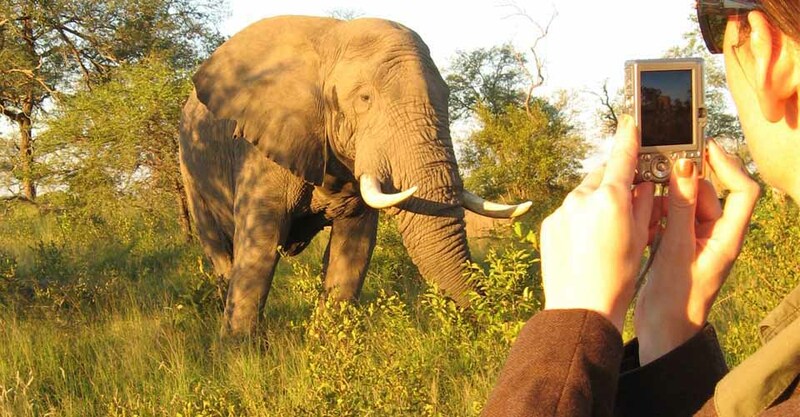 Hi Nat Hab, I’m interested in your Exclusive South Africa—Custom Safari. Can you please contact me with more information?